60min Hair Spa or Facial. 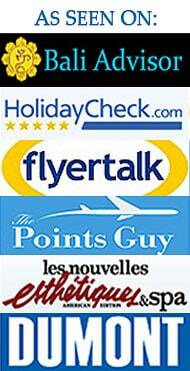 Price incl tax and transportation, no additional cost. 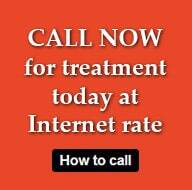 BOOK ONLINE or CALL NOW (and get Internet rate). Treatment in a private, shady outdoor room or in an air-conditioned room. Single, twin and triple rooms available. Free transfer from/to your hotel in Nusa Dua or Jimbaran (if you book in 2 people also free in Kuta and Legian). Balinese Body Massage is using long strokes, thumb and palm to cover and idealize tired and aching muscles as well as for preventive treatment to your body. Body Lulur is a spice exfoliation and polishing process and has been practised in the palaces of Bali and Java since centuries. Turmeric, rice, clove and galangan is used for, its an aromatic experience and lovely for all skins. Enjoy an Aromatic Flower Bath in a traditional tub after massage. Countless fresh blossoms picked in our garden for your pleasure. Only the sky of Bali above you. Option: If you want to skip the bath we could extend the 75min massage to 90min. 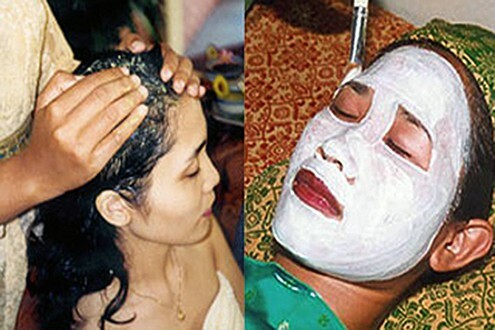 Traditional Facial, the royal Balinese beauty care treatment to pamper your face. Original fresh products like avocado, cucumber, lemon, exotic fragrant flowers, honey, egg white and bangkuang are commenly used in this treatment. That promote the skin to become fresh and smooth, protect from dryness and keep moisture.